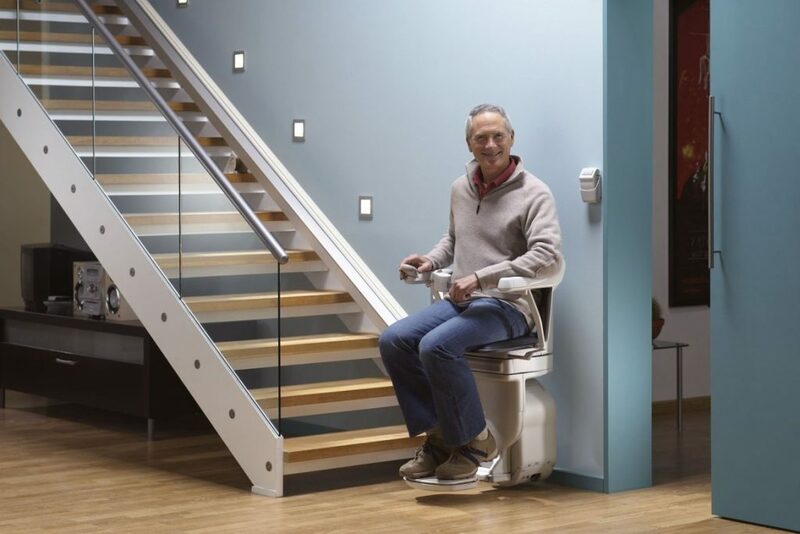 Need a straight Stairlift for your home? Remote control system – means the stairlift can be called down from the top of the stairs if there are two users. Battery operated so that the stairlift will operate even if there is a power cut. The decision to install a stairlift is sometimes a difficult one to take but when compared with the alternative of moving house, or living on one level of their house, many people have found it to be their preferred option. The idea of selecting a stairlift and having it fitted may be a daunting task at first; however they can usually be fitted in a couple of hours and this website will help explain what you need to think about when choosing your Stairlift. We hope it will make choosing the stairlift that is right for your needs both now and in the future much easier. 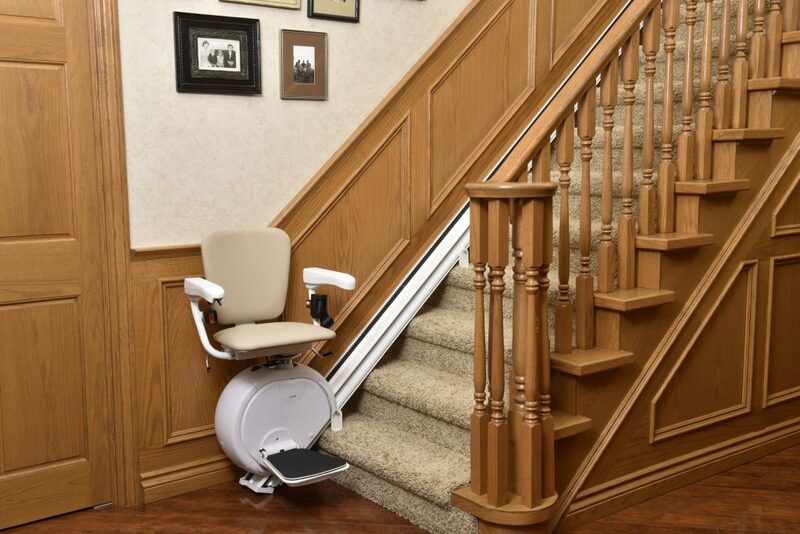 If you are looking for a stairlift for a loved one. We have the best value in the country. Our dedicated team will help you gain access the the whole of your home.